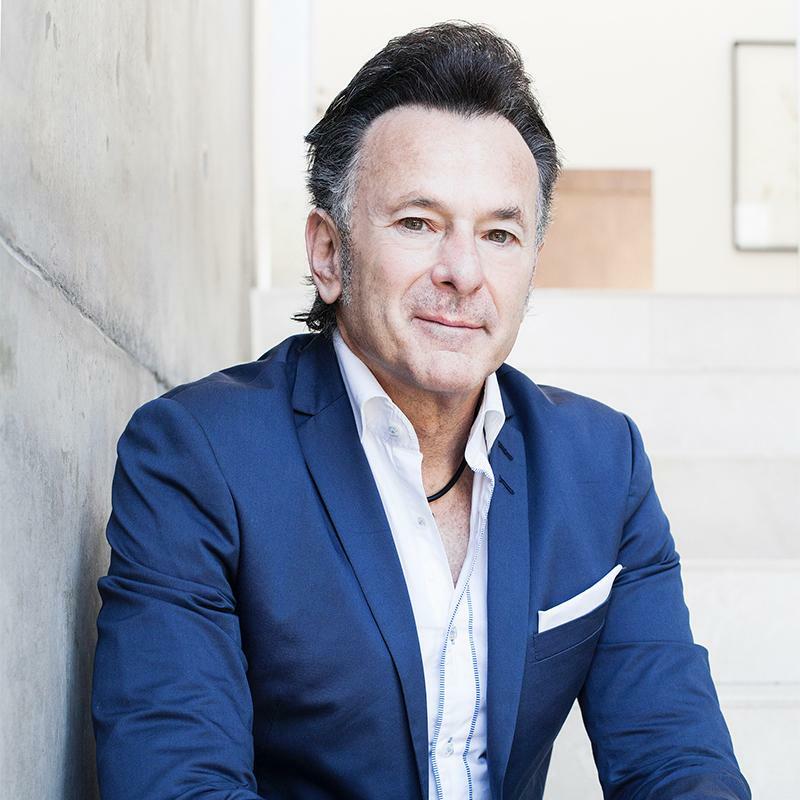 Clive Butkow, CEO and founder of Kalon Venture Partners. I am actively involved in the South African tech entrepreneur ecosystem and invest in early-stage start-ups that are looking for growth capital. Founders ask me many questions, but there's one they ask me more often than any other: "How do investors evaluate and invest in start-ups?" Having worked directly with over 100 early-stage tech companies across the globe and evaluating hundreds of South African start-ups looking for investment, my team and I have created what we call a '5 T' approach for evaluating start-ups to provide a framework for what investors look for in potential investments. Terms: Reasonable valuation that compensates investors for the high risks of start-ups. The terms include the economics and control of the deal and these need to be fair while looking after investors' capital. Technology/product: Unique and defensible, with a 'moat around the castle' of between 12 and 18 months so that the product and business model are protected from copycat attacks, at least for a while. Everyone starts off with a niche initial market, but it's very important that their vision lays a path to something much bigger. If you don't have a winning product, it doesn't matter how well your company is managed, you are done. We invest in founders that obsessively focus on making a product that users deeply care about and that solves a problem. There is one key characteristic we look for in the start-up's product when evaluating grand slam potential: evidence of product/market fit. Achieving product/market fit (PMF) should be the most prioritised objective for every early stage start-up. If the start-up does not achieve PMF, it will eventually run out of funding and die. PMF is when the start-up has identified which users are desperate for the product, made a product that customers can't get enough of (demand feels exponential), and found a business model that works. When investors are evaluating for PMF, the best test is to see if the product is growing exponentially with no marketing, meaning the product is so good it grows through word of mouth. Top investors often don't want to see marketing spend because it shows care for vanity metrics (things that don't matter) rather than building an amazing product that people engage with (which does matter). As Jeff Bezos famously said: "The only thing that's disruptive is customer adoption. We like to see double-digit month-on-month growth confirming the customers are buying and the business model is working. We also like to see some good logos that will become reference clients in the future. Where investors often go wrong is that they look at the size of the market today, which matters little. What does matters is the market's growth rate and how big it will be in a number of years' time. We need to believe the start-up's addressable market can be big. Everyone starts off with a niche initial market, but it's very important that their vision lays a path to something much bigger. We use a guide of a probable 10x upside if the business executes according to its plans and a possible 100x if a "dream outcome" occurs. Angel investors do not have the same mandate.